The British Fashion Council (BFC) today announces that three designers Meadham Kirchhoff, Peter Pilotto and Todd Lynn will receive Fashion Forward sponsorship for two seasons to show at February 2011 and September 2011 London Fashion Week. The Fashion Forward scheme sponsored by Coutts & Co and supported by the London Development Agency, was established 5 years ago to provide funding to talented emerging British designers to show and develop their businesses in London. 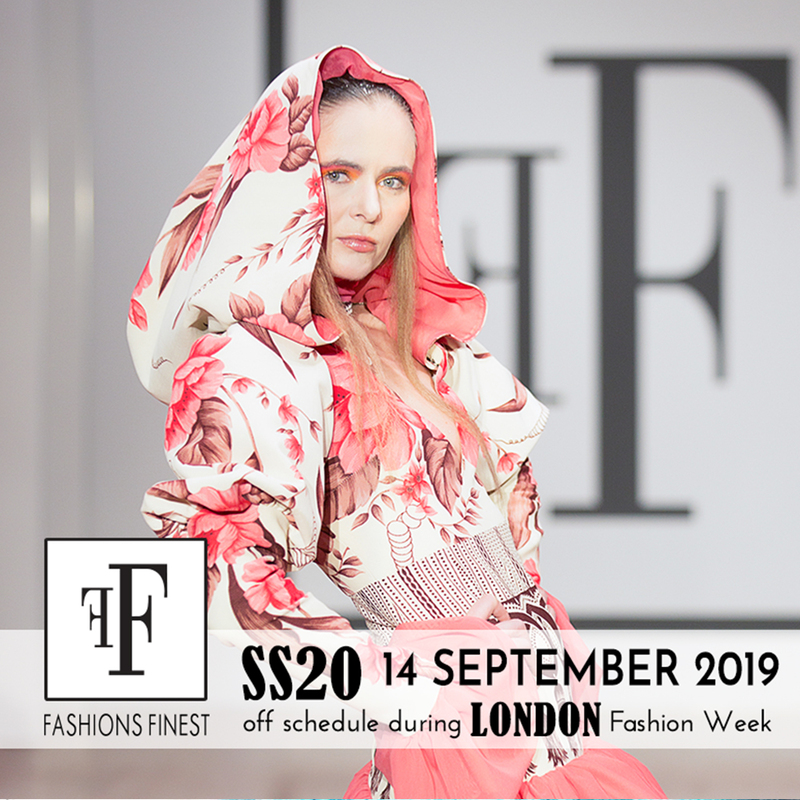 London Fashion Week is the most creative and dynamic event on the international fashion calendar promoting established and emerging British design talent to a global audience. Fashion Forward is a key BFC initiative to promote emerging design talent. The award provides the winner with a cash prize to showcase their collection and access to knowledge to develop their business. Fashion Forward applicants are judged by a panel of experts including Caroline Rush, Chief Executive of the BFC; Alan Marshall, Coutts & Co; Anna Orsini, BFC Consultant; Averyl Oates, Harvey Nichols; Dolly Jones, Vogue.com and Sarah Mower, American Vogue and BFC's Ambassador for Emerging Talent. Previous Fashion Forward winners include Christopher Kane, Erdem, Giles Deacon, Jonathan Saunders, Louise Goldin, Marios Schwab, Richard Nicoll, Roksanda Illincic and Sinha-Stanic. 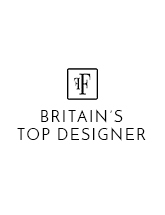 Caroline Rush, CEO, British Fashion Council, commented "This year's Fashion Forward recipients are an incredible group of designers, watched each season by the world's media and buyers as they build their brands. I am excited to see what the year ahead will bring for Edward, Ben, Peter, Chris and Todd and the collections that they will be showcasing at next month's London Fashion Week. I thank our sponsors Coutts & Co and the London Development Agency for their continued support. "Michael Morley, Chief Executive of Coutts & Co, commented "Coutts is thrilled to be sponsoring Fashion Forward, supporting London's status as the hotbed of emerging talent. This sponsorship re-enforces our commitment to the world of contemporary creative industries, where the last few years have seen us enjoy highly successful relationships with fashion designers such as Stella McCartney and Oswald Boateng; and sponsorship of Matthew Williamson's '10 Years in Fashion' retrospective at the Design Museum and most recently Coutts London Jewellery Week. The UK is a world leader at creating new fashion designers and Coutts is determined to support this emerging talent with mentoring schemes, providing business acumen and training, and financial advice to support the next generation." Edward Meadham and Ben Kirchhoff said: "We are both pleased to have been awarded fashion Forward. 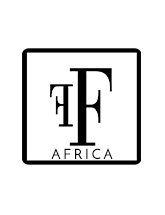 It is so important that young talent is appropriately supported in this industry and Fashion Forward gives us the opportunity to further develop our work in a relevant manner." Peter Pilotto and Christopher de Vos said: "With ongoing support from the BFC and Coutts, Fashion Forward will help us reach the next level!" Toddy Lynn, said "I am thrilled to have won Fashion Forward for 2011. 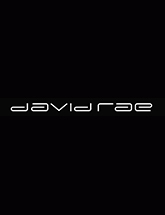 This will be such a great support to me and my brand both in terms of financial sponsorship and building my business through the mentoring scheme. I am so excited to showcase my AW collection next month, and look forward to working with Coutts over the coming year." 1. Fashion Forward is a British Fashion Council scheme designed to provide support to UK based designers who have already established a profile at London Fashion Week through the NEWGEN programme, or who are at an equivalent stage in their business. 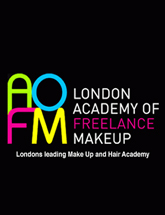 The primary aim is to enable designers to show their collections at London Fashion Week and develop their businesses through access to a range of advisors. Fashion Forward sponsorship recipients are selected by a panel of press, buyers and representatives from the BFC. 2. The London Development Agency (LDA) aims to improve the quality of life for all Londoners through sustained employment, environmental initiatives, business support, innovation and international promotion. The LDA awarded the British Fashion Council a three year funding package worth £4.2million in December 2007. As part of the grant agreement the British Fashion Council will provide business support to London's emerging designers and raise the profile of London Fashion Week to international markets. 3. London Fashion Week is organised by the British Fashion Council. 4. The British Fashion Council was set up in 1983 to promote British Fashion and co-ordinate this promotion through fashion weeks, exhibitions and showcasing events.